I mix many elements within a session. This could entail seeing parts of your life. There may be some past life influence as well as energy clearing. I might be in contact with people who have passed. All this happens as needed in a session. I am not a psychic. Sometimes that happens but I cannot guarantee it. I do not look into the future to tell you how to make a choice. I can help you see for yourself what is best. I am the person to call if you have a perplexing issue you can't solve. Or you're stuck in your personal progression. Or you want a bigger view of a life issue. Or you want to heal physically, emotionally, or spiritually. I can help you develop your intuition, go further in your personal growth, and be in closer contact with your Spirit Guides. I can help you discover underlying causes of chronic disease. I can also help you look into choices about your life that result in greater inner peace and overall excitement in life. Your Guides and I work in tandem and it is my wisdom paired with their insight and teaching that make a session profound and magical! 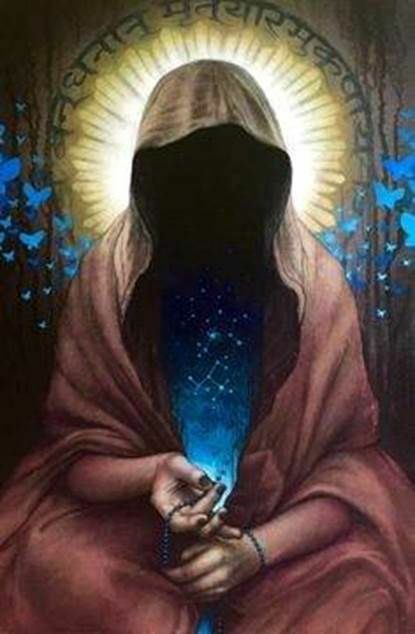 Spirit Guides are non-physical beings that exist in a different dimension than our physical reality. They are present to help us fulfill our spiritual contracts in this lifetime. We have Guides who are with us throughout our whole lives and Guides that come for specific projects with us. They can be highly ascended masters, such as Jesus, or they can be experts in certain areas. They often appear as male or female but they are actually just energy. They may have had physical lifetimes, and could possibly be someone you have known in another life. Some have never physically incarnated. Their job is to assist us. They do this through offering guidance and “nudges.” Have you ever had a “feeling” about something and followed it to a perfect outcome? That is generally the Guides helping you. They show up for you through your intuition, a gut feeling, a “sign,” a chance meeting, or a coincidence. Think back to when you decided to do something different in your daily life and there was the person you’d been thinking about for days? Have you ever had your timing off getting out of the house and once you finally leave, you find you’ve missed a huge traffic jam? These circumstances are often arranged by the Guides. Please contact me for times not available on calender. Please inquire for special pricing in San Miguel.